Memorial | DressCodeClothing.com's Official Blog. August 5, 1962 is the day remembered as the date of world renowned model, actress, singer, and film producer, Marilyn Monroe’s tragic passing. 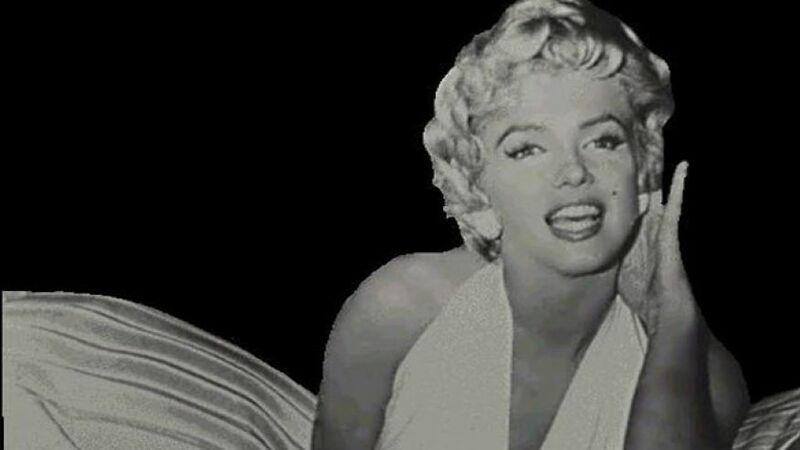 Still to this day Monroe is recognized as one of the most influential pop and cultural icons in the world. Her acting career started when 20th Century Fox executive, Ben Lyon had heard about her (already) successful modeling career, and offered Monroe a six-month contract. At the time she was still going by her legal name, Norma Jean, but Lyon and her decided on Marilyn Monroe after tossing around multiple stage name ideas for the upcoming star. Shortly following, Monroe’s career was propelled into stardom and fame for the rest of her life, covering various magazine covers and portraying famous roles on the big screen. From famous movies in the 1950′s to countless magazine covers and famous photo shoots, the female icon is always remembered, and her image alone is recognized through all kinds of merchandise worldwide. Although her legacy and countless pieces of work is recognized and celebrated everywhere in the world, her memorial is something to remember Monroe by, not in the way she passed, but what she left behind, and her work will continue to live on for generations to come. Here we have a t-shirt in Monroe’s honor, featuring a graphic image of one of the most famous and iconic photos of Ms. Monroe. This was taken at her signing/handprint ceremony in front of Grauman’s Chinese Theatre in Los Angeles. This “Beach” Tee features a graphic image of Marilyn Monroe’s early modeling career, when she still had her natural hair color before her film career started. Shop the rest of Marilyn Monroe’s Merchandise here. The memorial for one of the most influential martial artists of many generations, Bruce Lee, is right around the corner (July 20th) passing at just the young age of 32. He starred in some of the biggest Kung-Fu films in history before his passing, so I thought it was only right I pay homage to the man that popularized the movement of Kung-Fu films not only in the US, but the entire world as well. Born during the exact hour and year of the Dragon, it’s no surprise the legacy he left behind is still celebrated to this day.